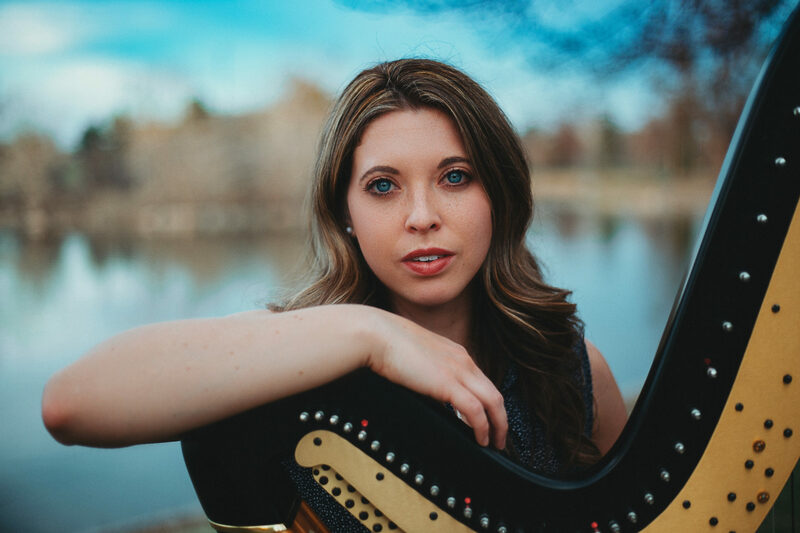 Welcome to Jenna Hunt Music – See links below for more information! See links below for more information! 5/5/19 @ Littleton United Methodist Church – 8:30a and 11a church service performing Faure, Durufle, and others! Thanks for stopping by Jenna’s website! Here you will find information about her, her music, how to contact her, and upcoming events.